Project management office: We partnered directly with the CFO to coordinate timely completion of IPO-related tasks by management and third parties. We created several tracking tools utilized by management to monitor the assignment and completion of critical IPO tasks and performed ongoing status updates with key management owners. Additionally, we provided references for third-party vendor services required as part of the S-11 preparation, including those related to fair market valuation of mortgage portfolios. ​Our experts stepped in and addressed our client’s needs immediately and at every phase of the project. 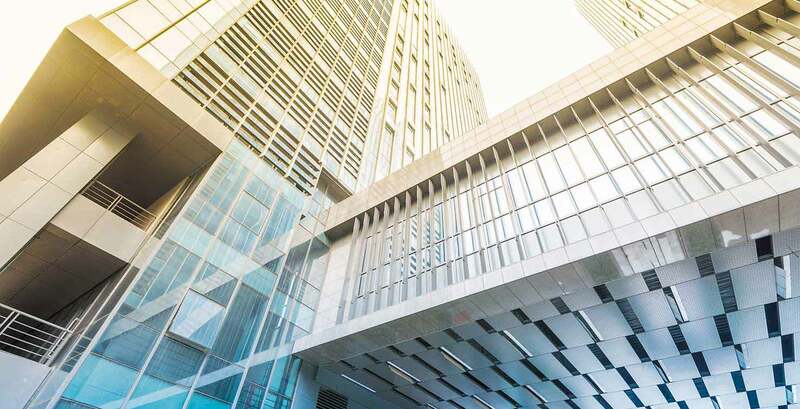 By engaging Protiviti at the onset of its IPO process, our client was able to utilize our extensive network of REIT and IPO experts to receive guidance on issues specific to the REIT industry, as well as the general IPO process. Our client successfully finalized its initial registration and became a publicly traded company on the New York Stock Exchange. Our Public Company Transformation practice helps companies assess whether they are prepared for an IPO. We help clients create and execute a plan to optimize the capabilities of their organizations, including internal processes, human resources and information systems, both for the achievement of a successful initial offering and for successful subsequent operation as a public company. With years of experience providing IPO readiness assistance, Protiviti has developed an approach that effectively identifies key areas of focus. We provide specialized services to fit your needs, whether they include financial reporting assistance, project management, process/control remediation or systems enhancements. Our objective is to help IPO candidates save time and money, as well as increase the likelihood of a timely and successful IPO.